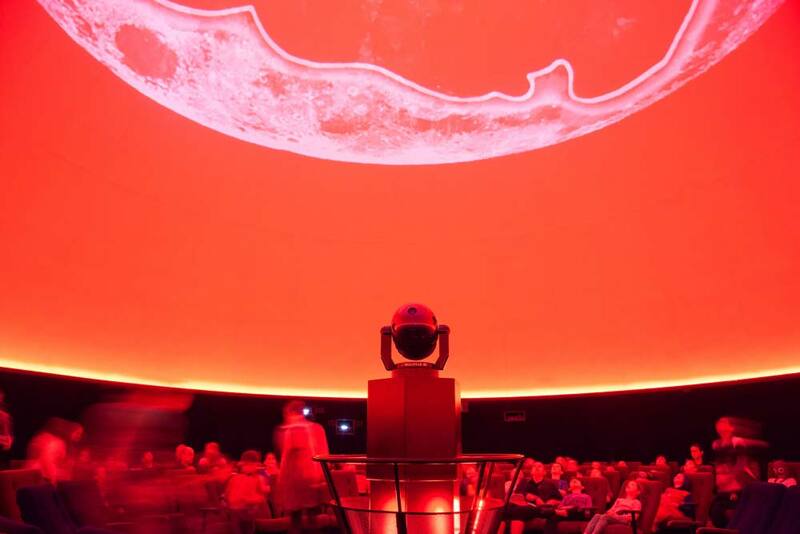 Friday Nights at the Sir Thomas Brisbane Planetarium are back with two fantastic shows for all ages screening in the Cosmic Skydome throughout November and December. We are Aliens is perfect for a family fun night out. Narrated by Rupert Grint (Ron Weasley in the Harry Potter film series), this fascinating show takes viewers on an epic ride through the galaxy in search of alien life. Is Earth the only planet with life on it, or could the human race one day be part of a galactic community sharing knowledge and ideas? Bella Gaia, a musical journey around planet Earth, is ideal for couples looking for a unique date night. Blending NASA science visualisations with cultural scenes from ancient Egypt to modern cities, this captivating show explores the relationship between human civilisation and our ecosystem, and simulates the new perspectives gained by astronauts sent into space. 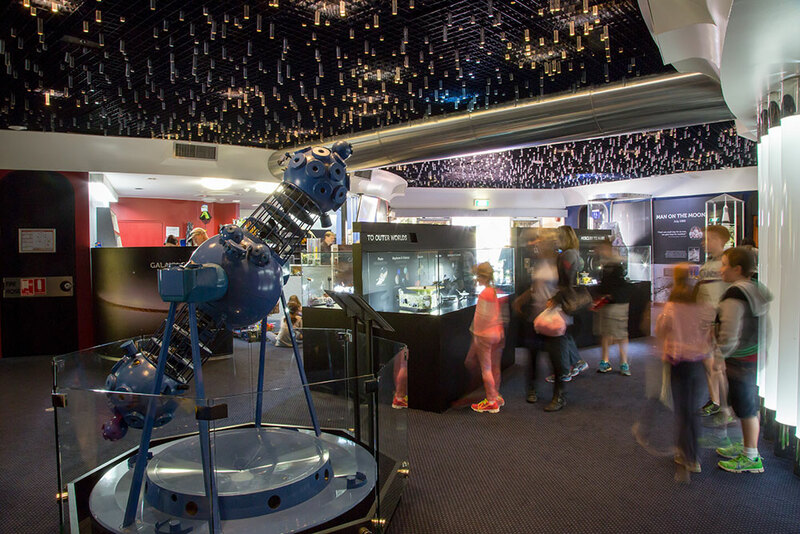 Established in 1978 within the Brisbane Botanic Gardens Mt Coot-tha precinct, the Sir Thomas Brisbane Planetarium is one of the many ways Brisbane City Council is growing your Brisbane lifestyle by delivering a range of creative events and experiences for all ages to enjoy. 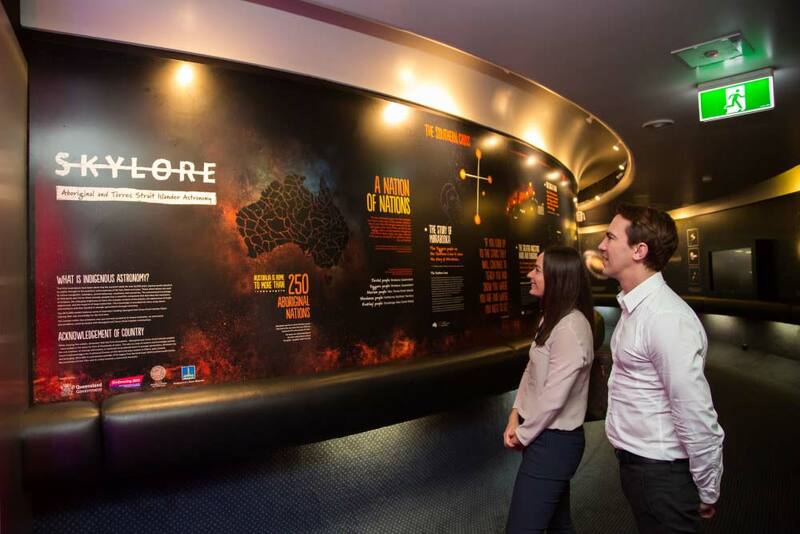 As well as the 12.5 metre-diameter Cosmic Skydome, the Sir Thomas Brisbane Planetarium has many other attractions to engage and entertain visitors including SKYLORE, an Aboriginal and Torres Strait Islander astronomy exhibition in the planetarium's Display Zone. General entry to the Planetarium is free, however you will need tickets for Cosmic Skydome shows. *Single payment is required for whole group. Three-show pass tickets are transferable and valid for one year, but can only be used to admit one individual per show. Bookings are required. Nice to know - Both Friday night shows (which run for approximately 45 minutes each) include an informative night sky tour. You can keep up-to-date on the Planetarium's Facebook page. Need to know - Bookings are recommended for all shows. Call the Booking Office on 3403 2578. On Friday and Saturday nights, main doors close at 7.30pm; so arrive prior to the start of the 7.30pm show.